RAGETRADES! 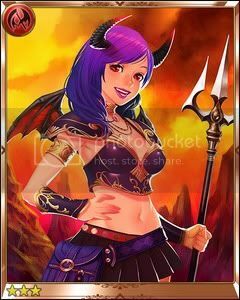 YOUR SOURCE FOR RAGE of BAHAMUT INFO, HELP and TRADES: Spawn of the Devil Queen? Spawn of the Devil Queen? Envious of the Devil Queen Hoarders? 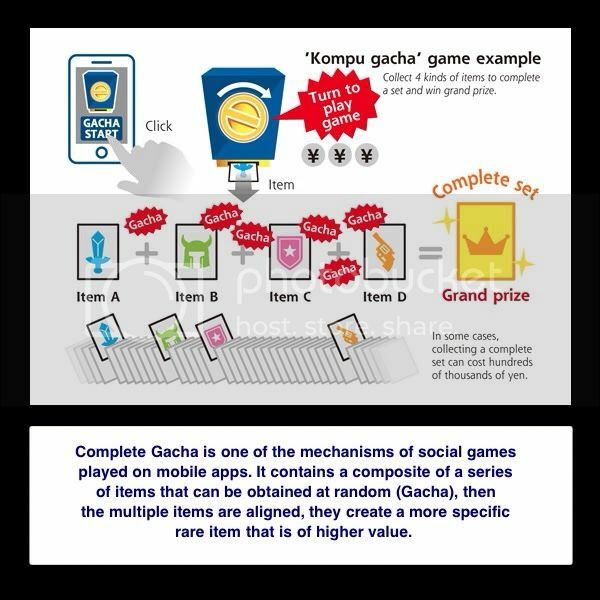 Well if the rumors are true, skill boosting is about to become easier in the form of more Gacha Rewards. For those of you who don't know, the Devil Queen is a skill level enhancing card. Rumors have it that she guarantees a 20% chance of skill boost probability. Also I'm hearing that she we be released as one of the Rage of Bahamut's Gacha Rewards via Silver Coin Packs (available through HW). Perhaps to offset the lengthy period between Quest Events (that are non large boss battle). Since thus far, this is the only place the Devil Queens have been released. Since probability to level your card's current skill boost level is less than its predecessor, perhaps it will also be easier to obtain. However, this card is just recently being released in the Japanese version. Hopefully, it won't take 6 months or so for the English Version catch on.